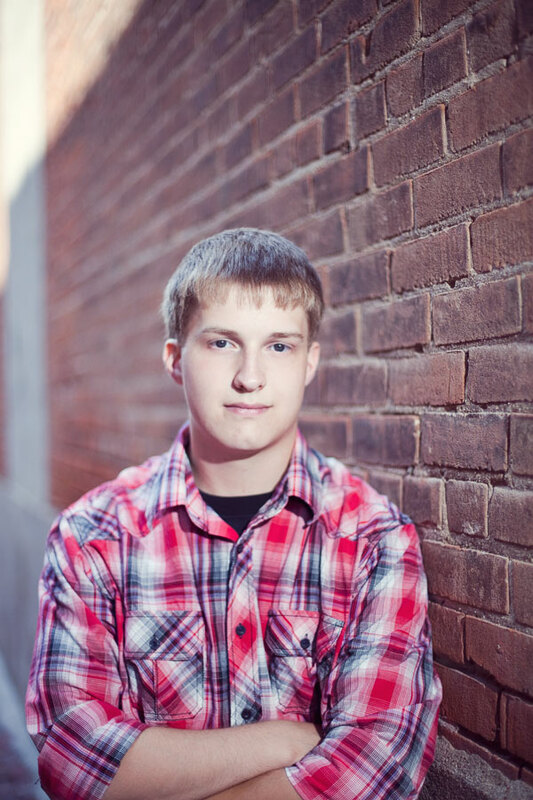 Senior Photos! Council Bluffs & Omaha. 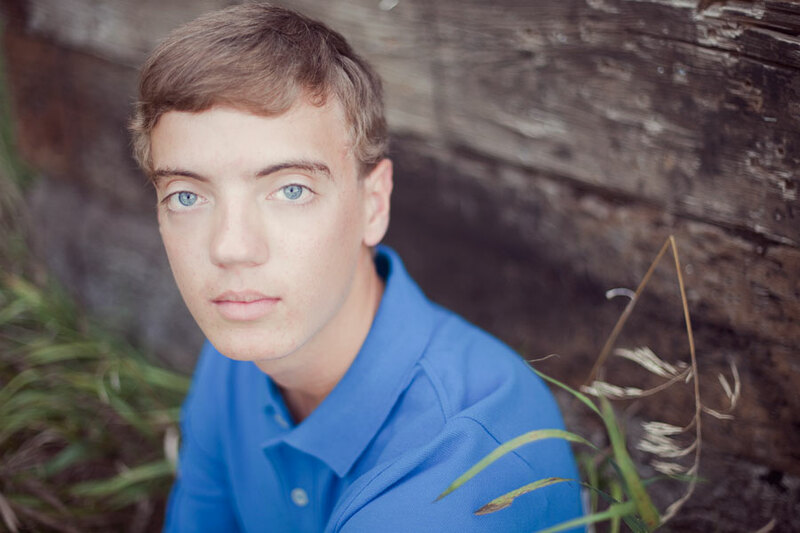 Did you know I also do Senior Photos in the Omaha and Council Bluffs area? Perez Blog - Wonderful pictures! Looking forward to seeing more!